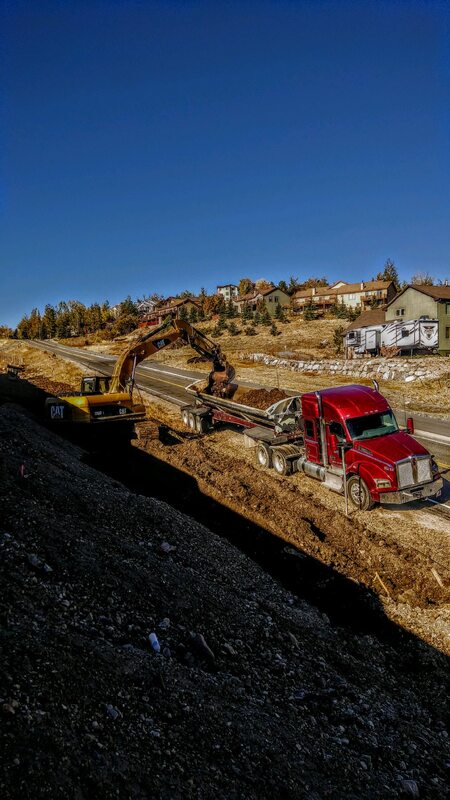 We let our projects do the talking for us. 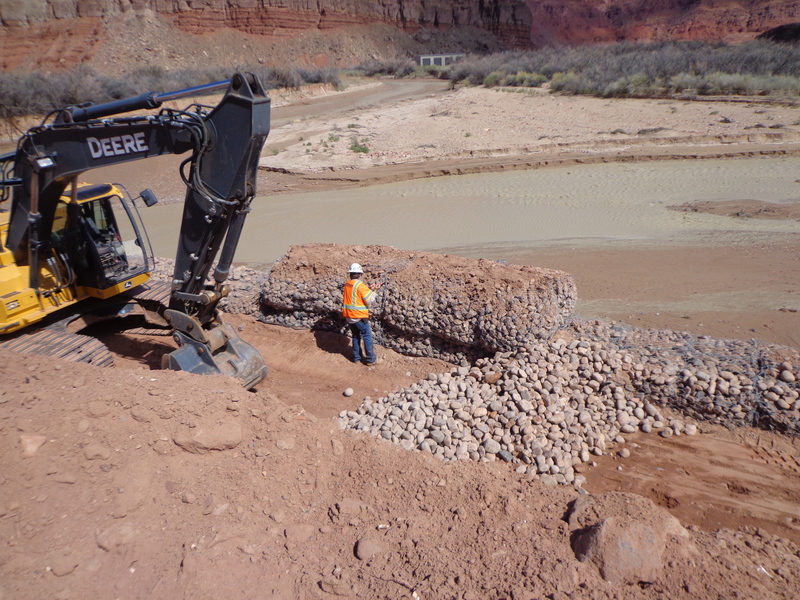 No matter how big or small it is, we pay close attention to the details to make sure everything goes smoothly and turns out the way it should. 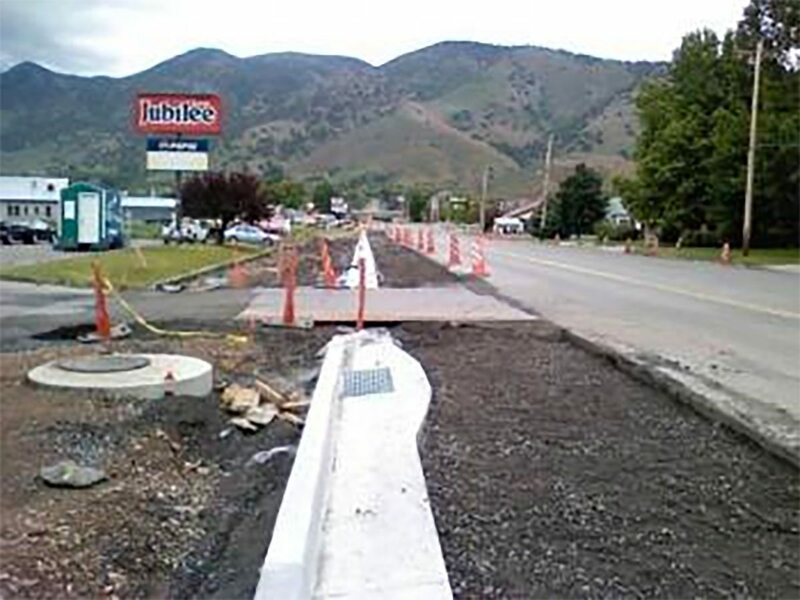 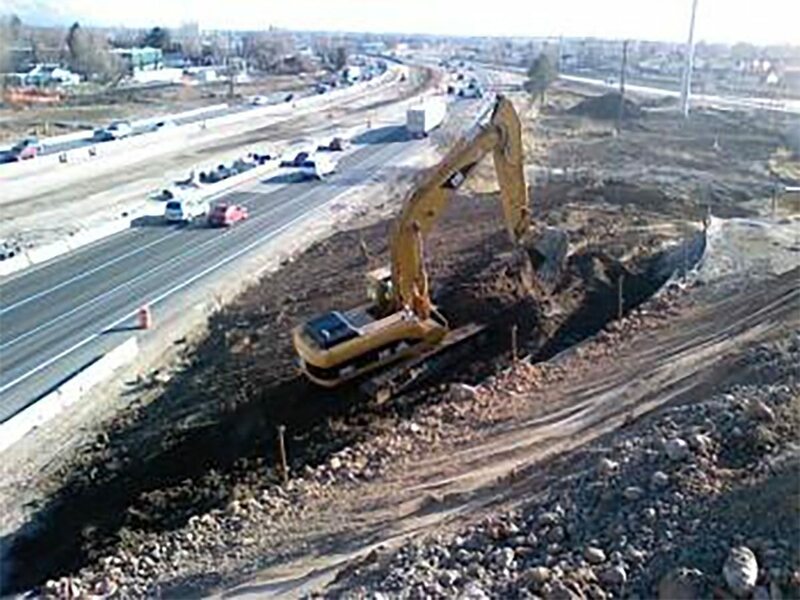 We guarantee our work and your satisfaction. 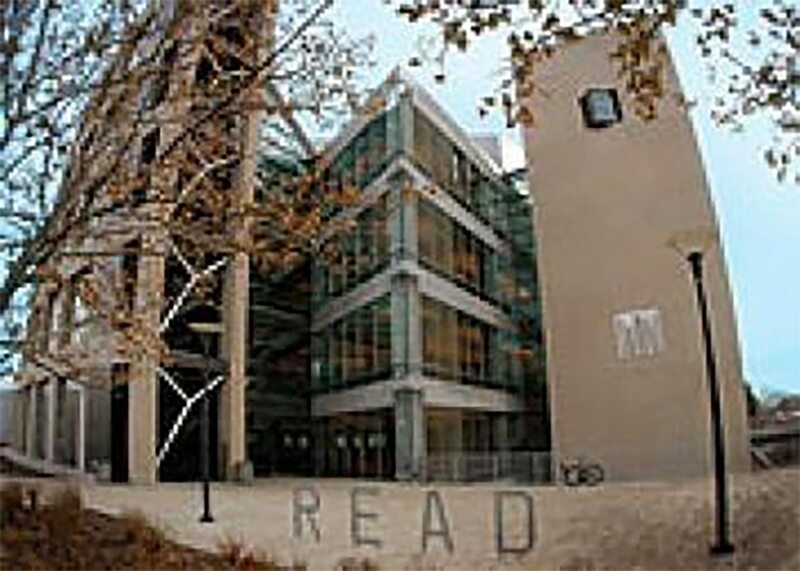 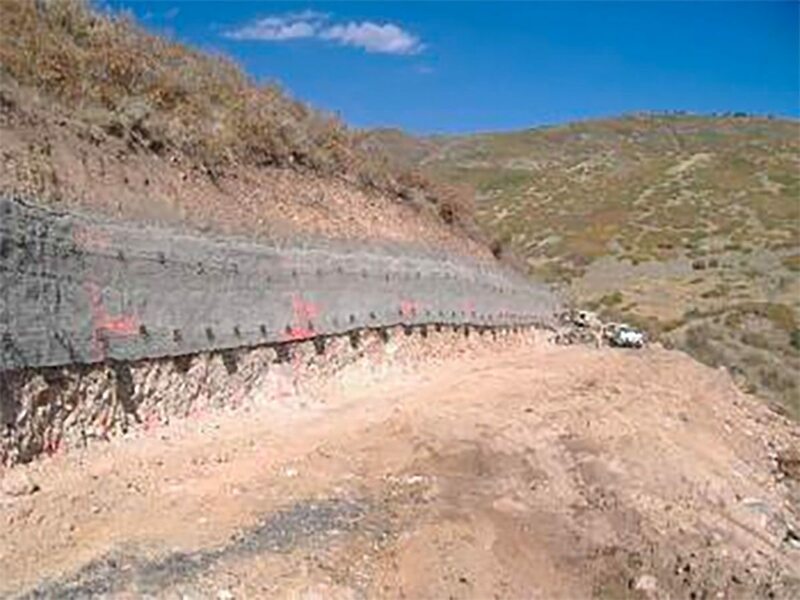 View current and past projects below and click through the images for each. 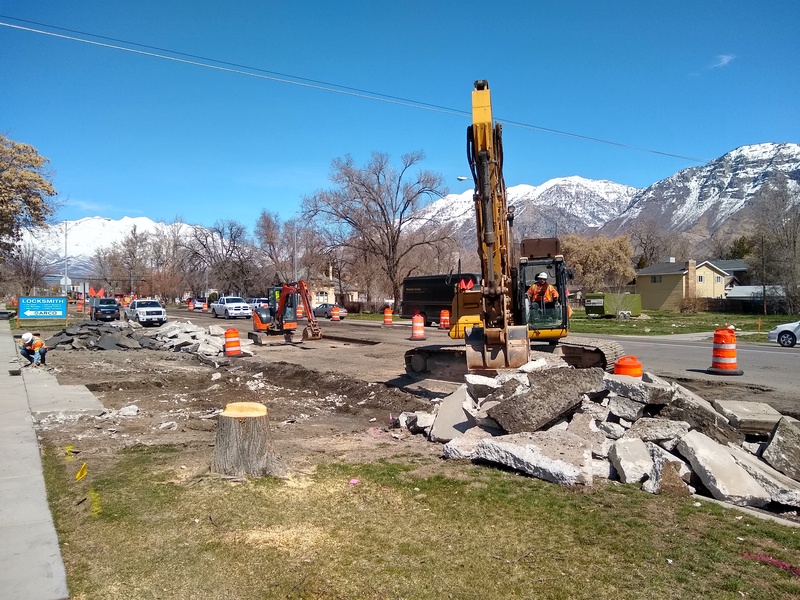 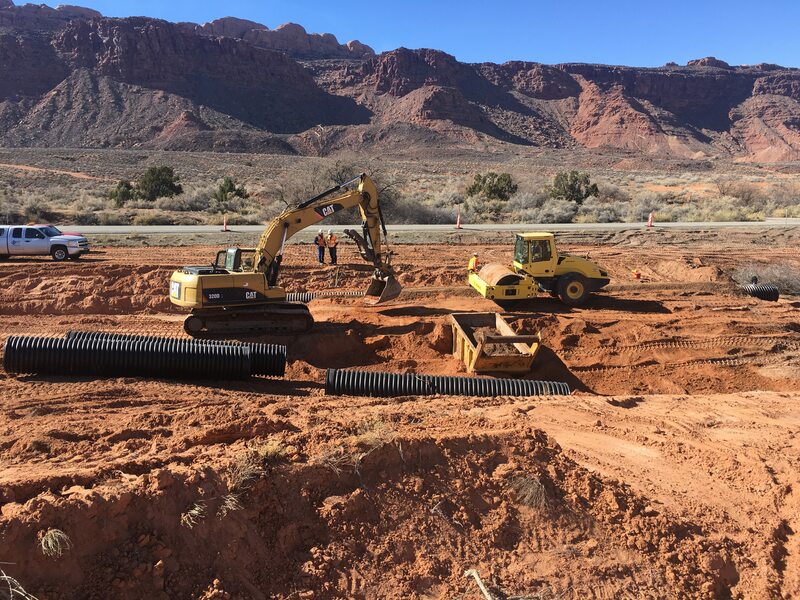 March 2019 we started working on this project as a subcontractor for Ralph L. Wadsworth. 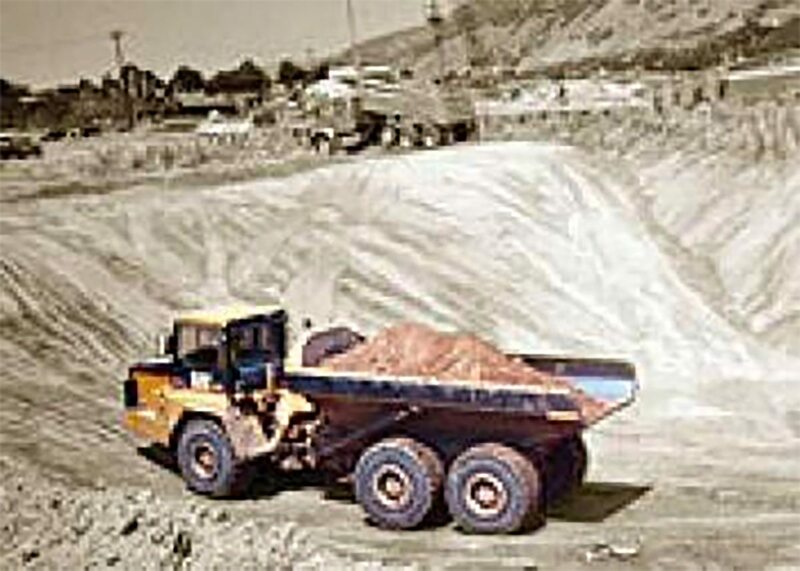 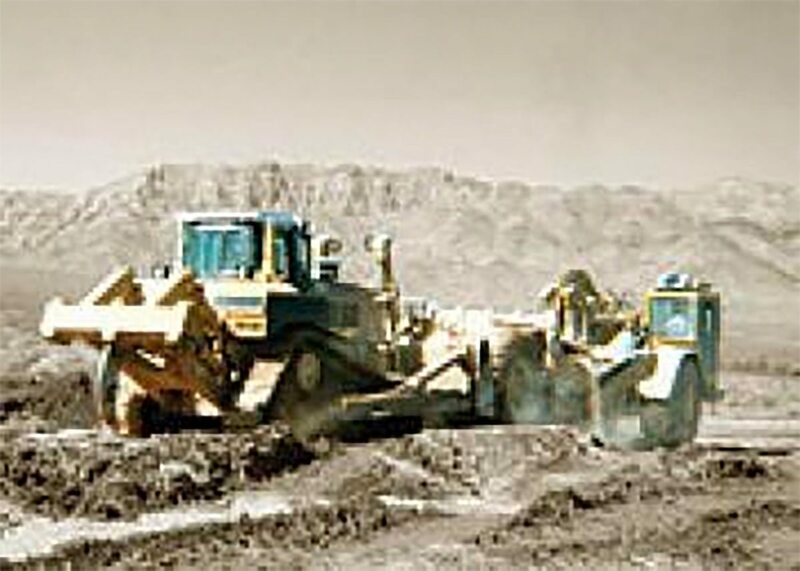 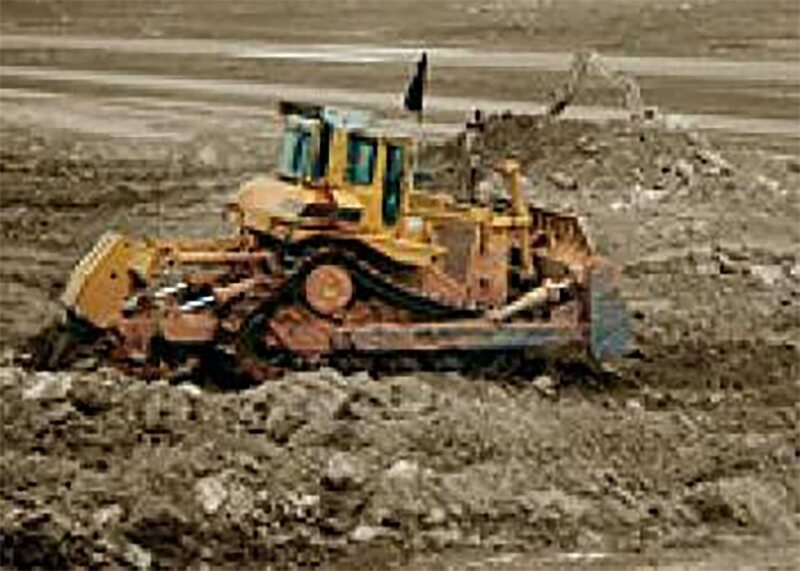 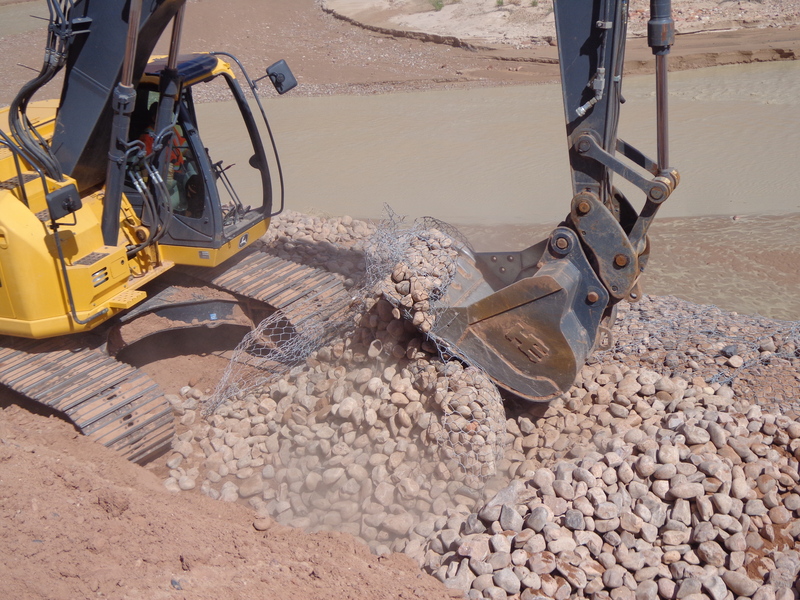 This project will consist of rebuilding and road widening of the old highway. 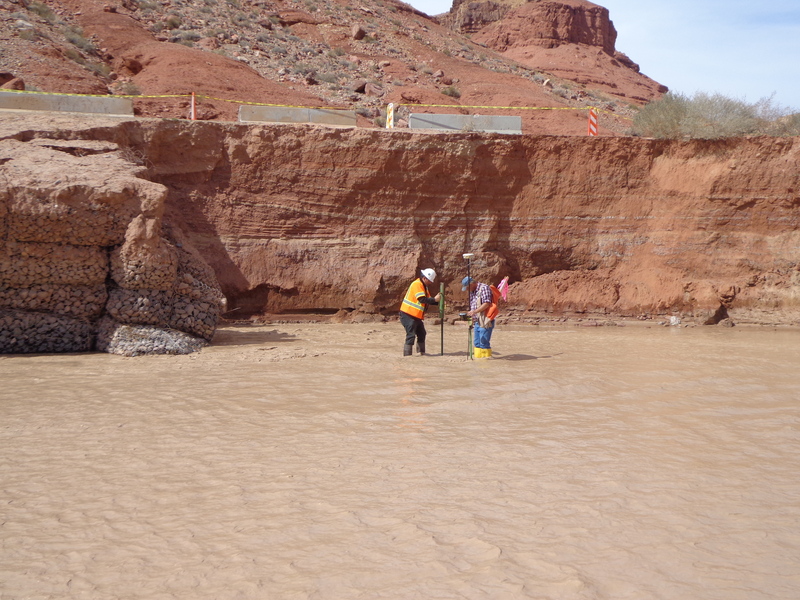 We look forward to another great project with Ralph L. Wadsworth. 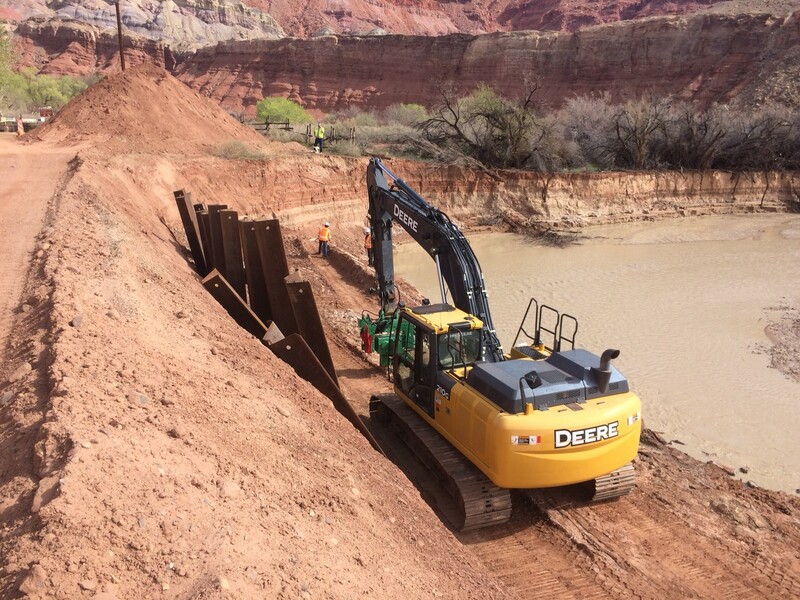 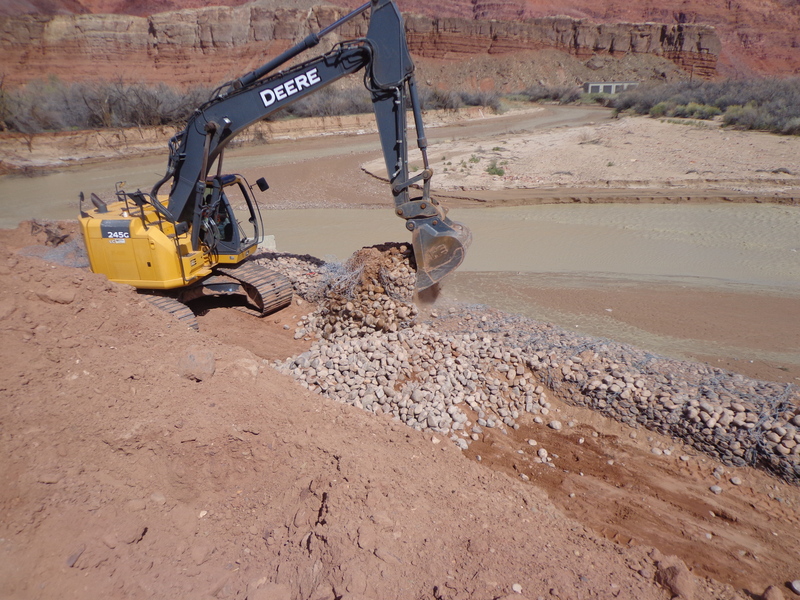 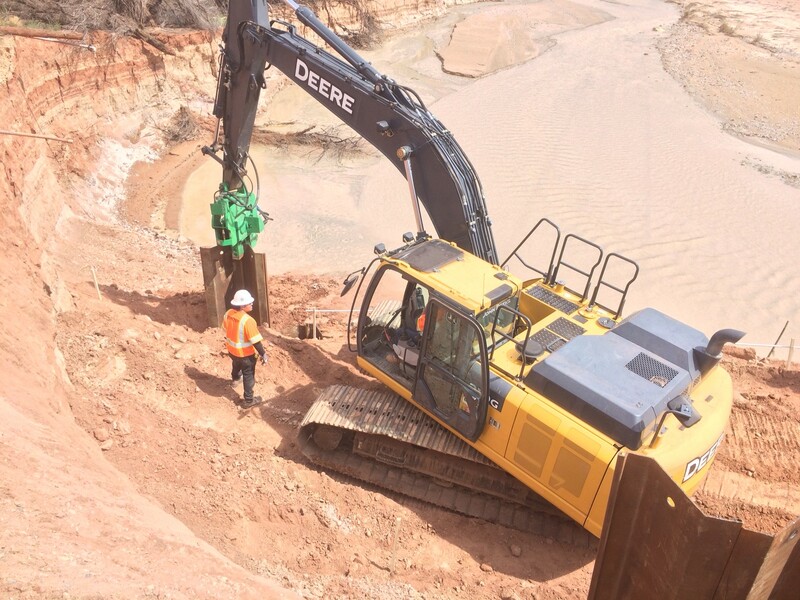 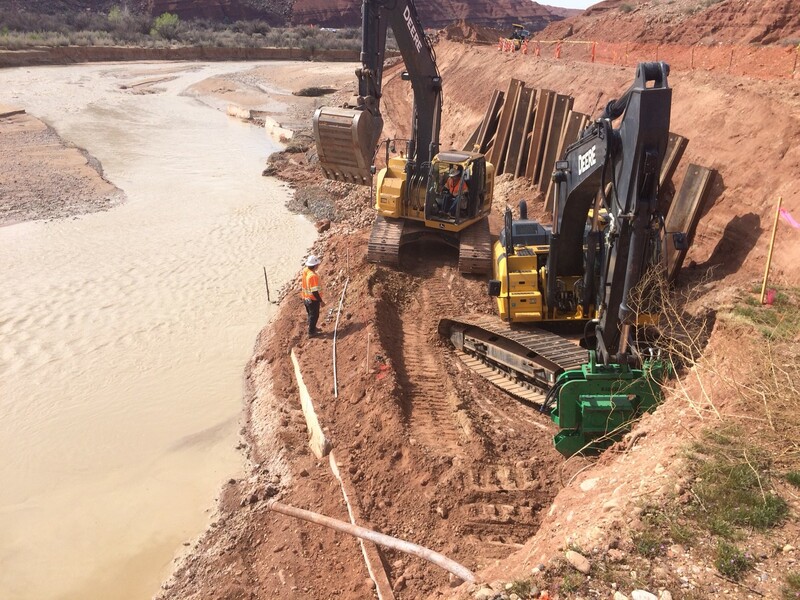 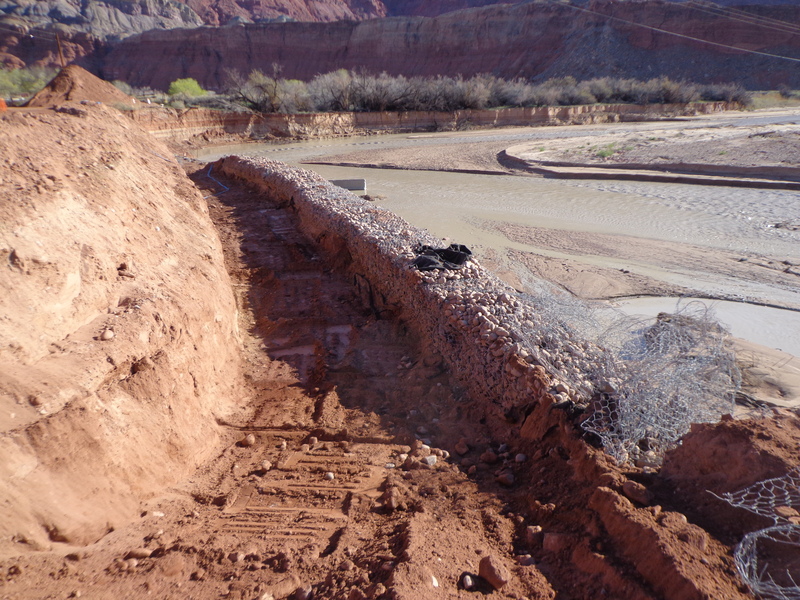 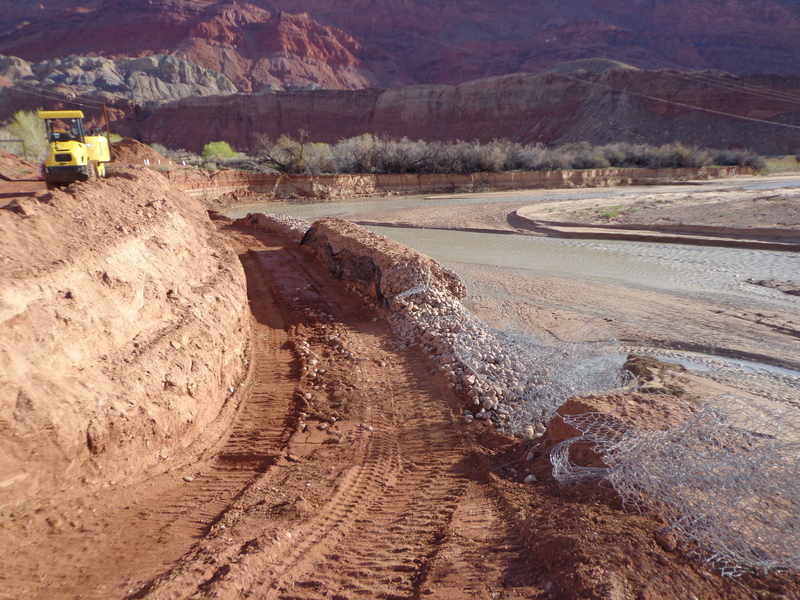 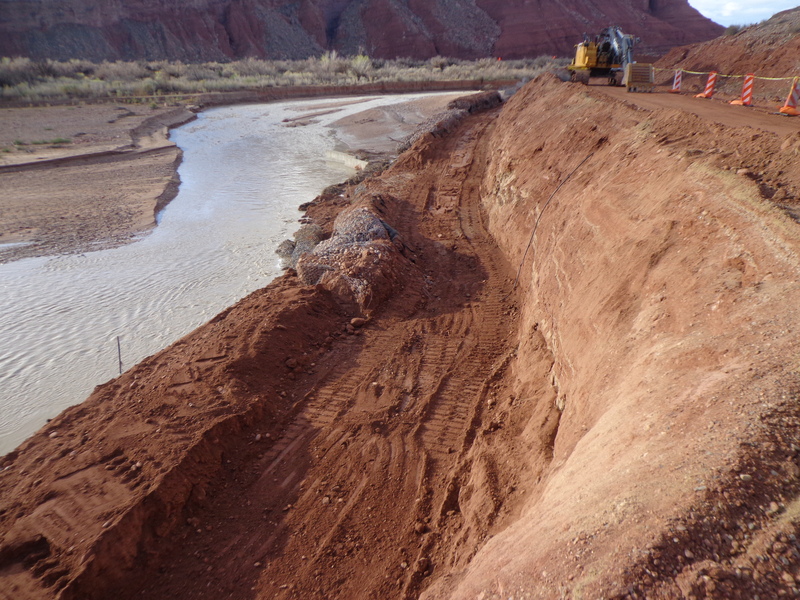 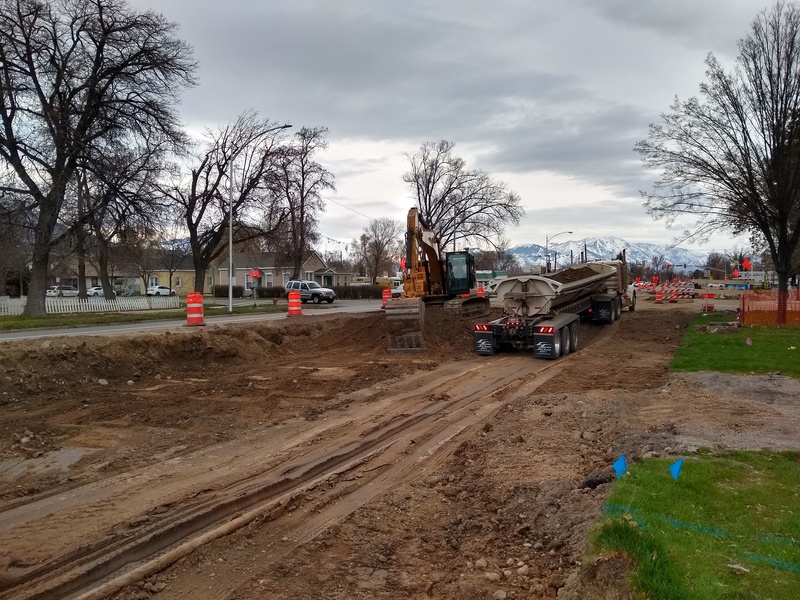 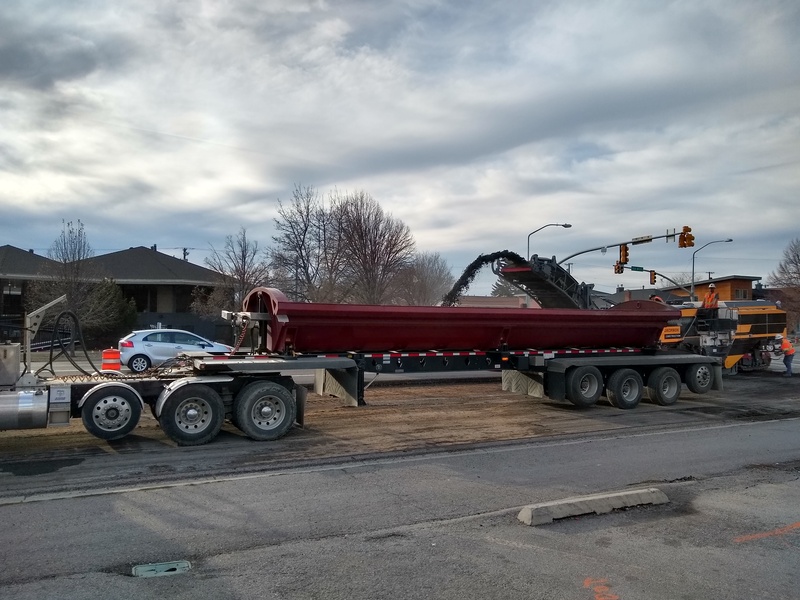 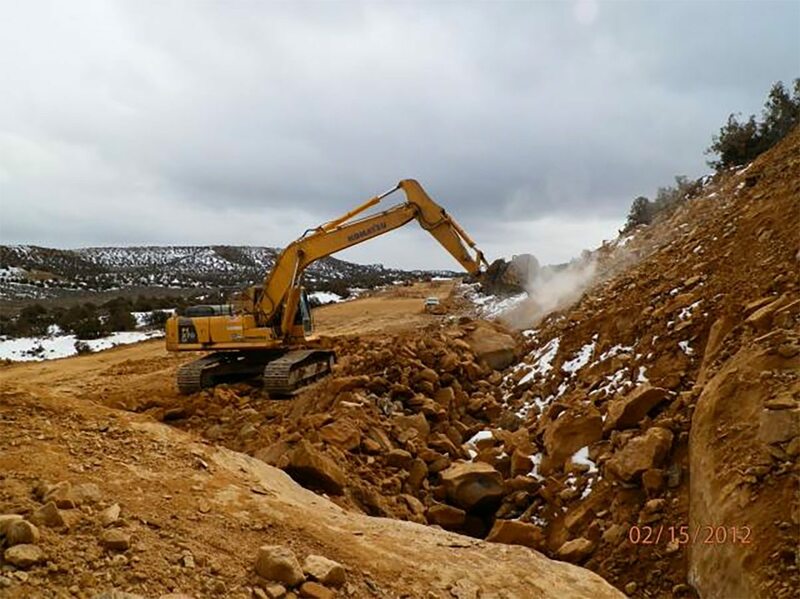 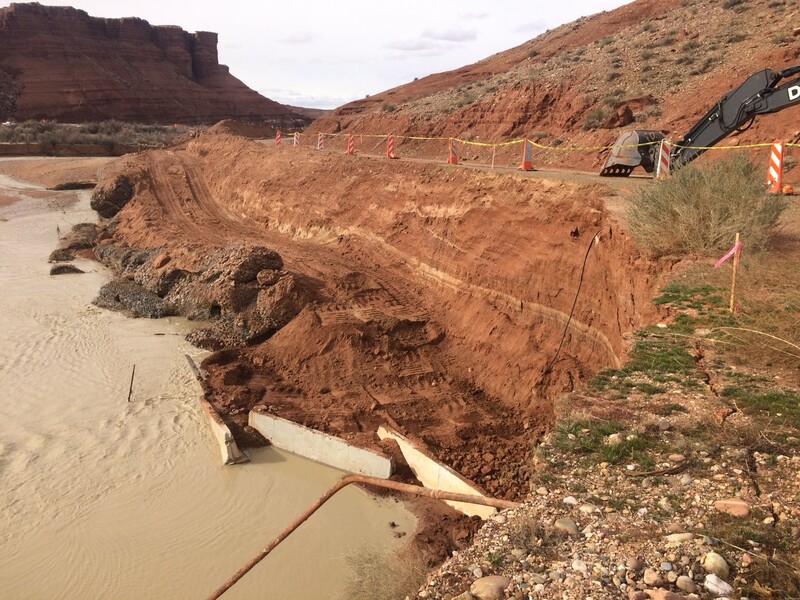 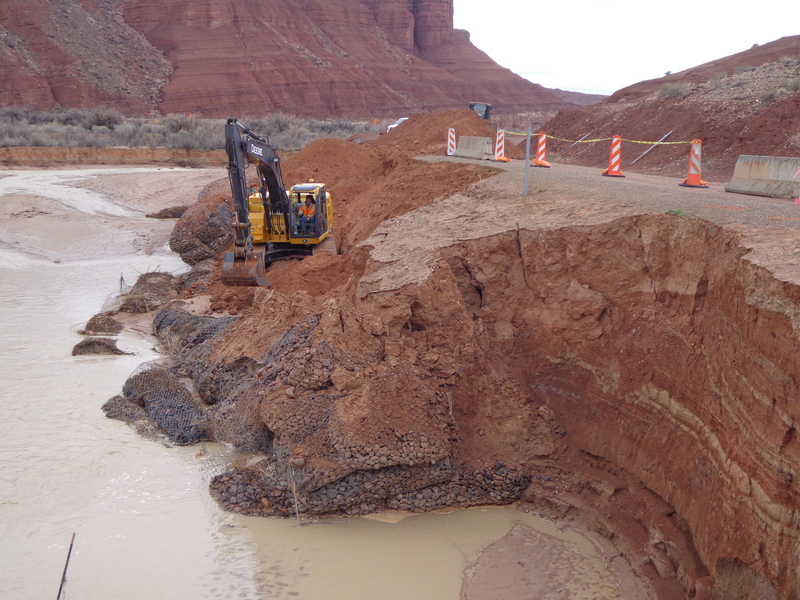 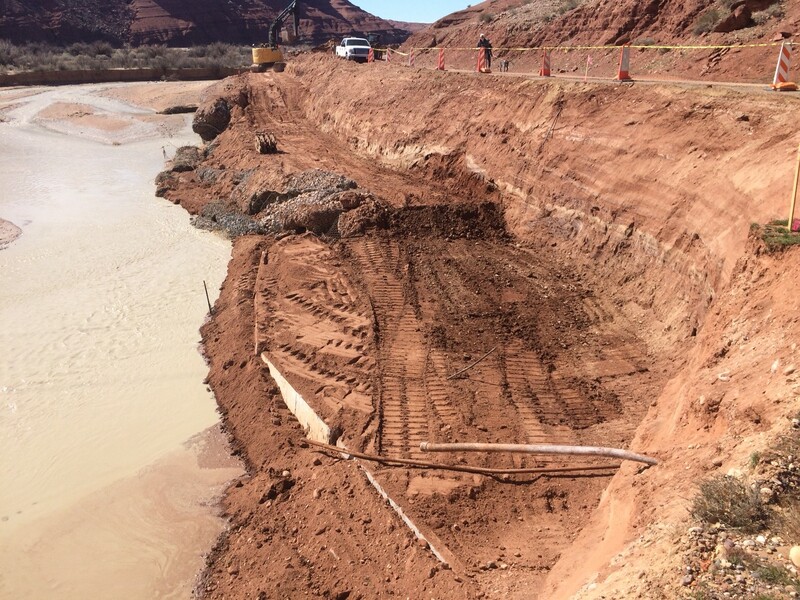 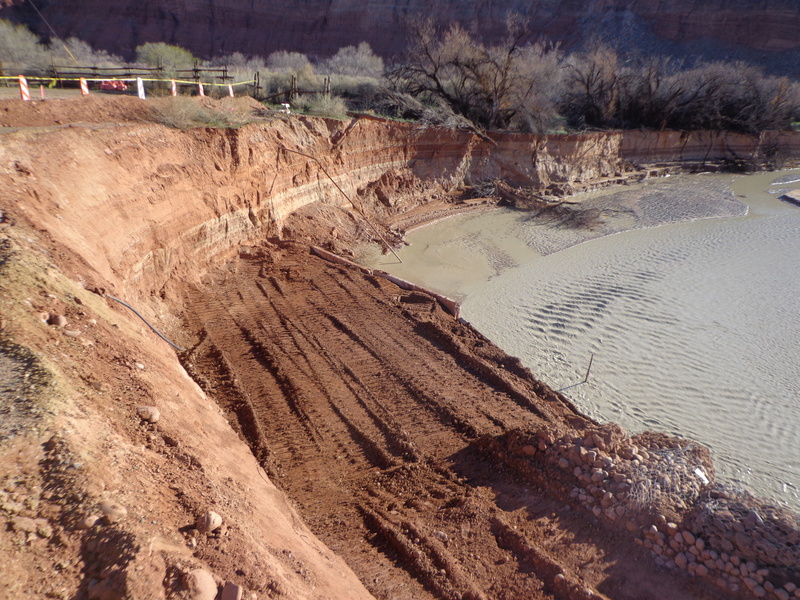 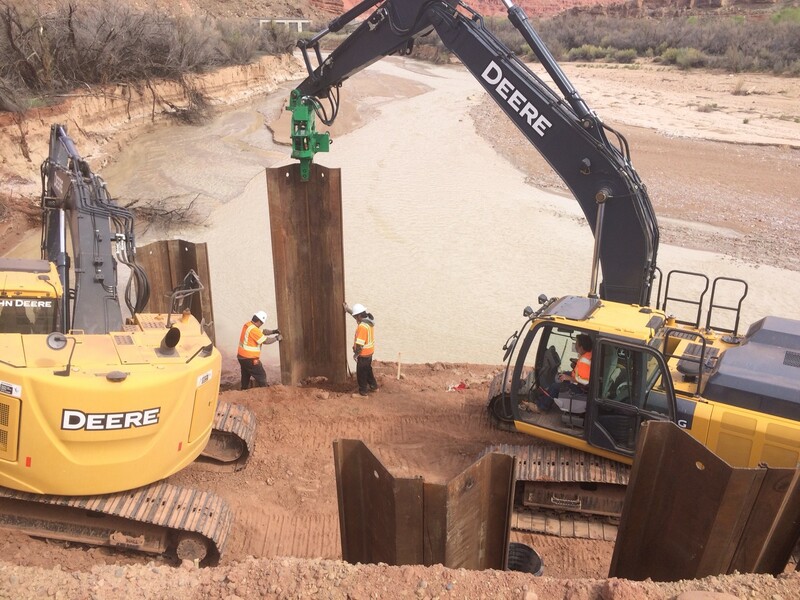 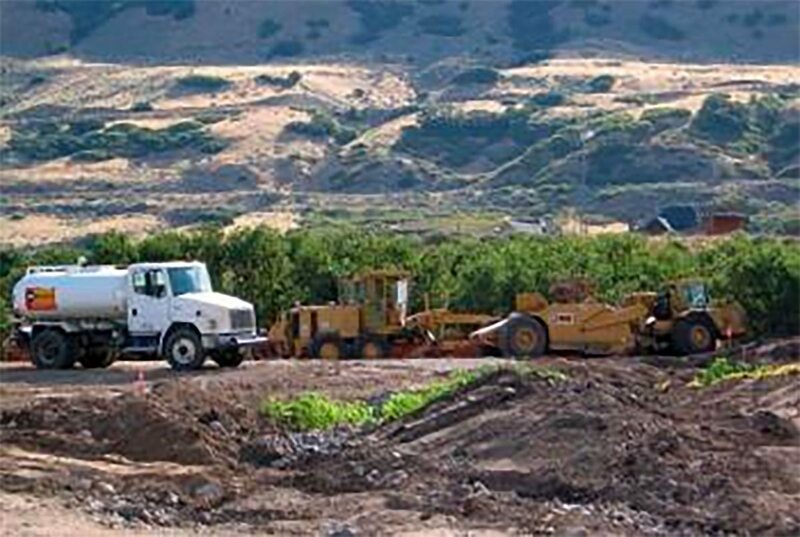 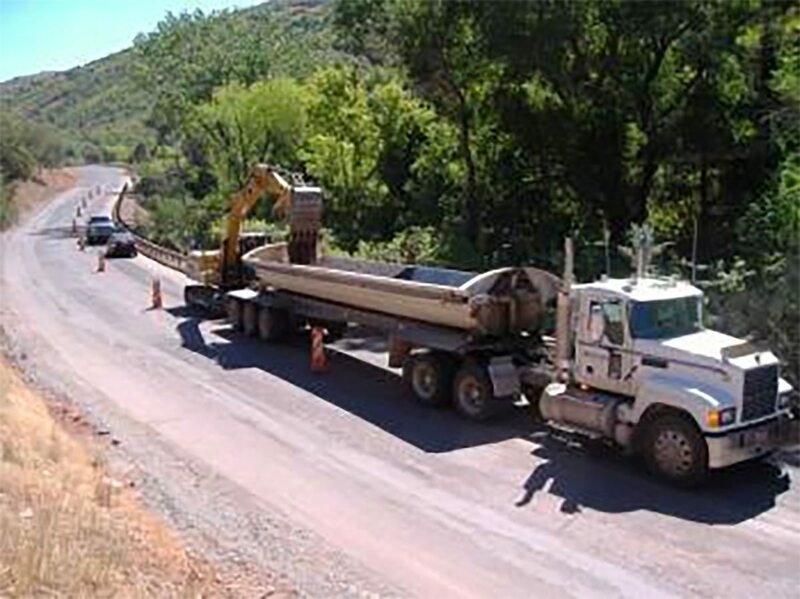 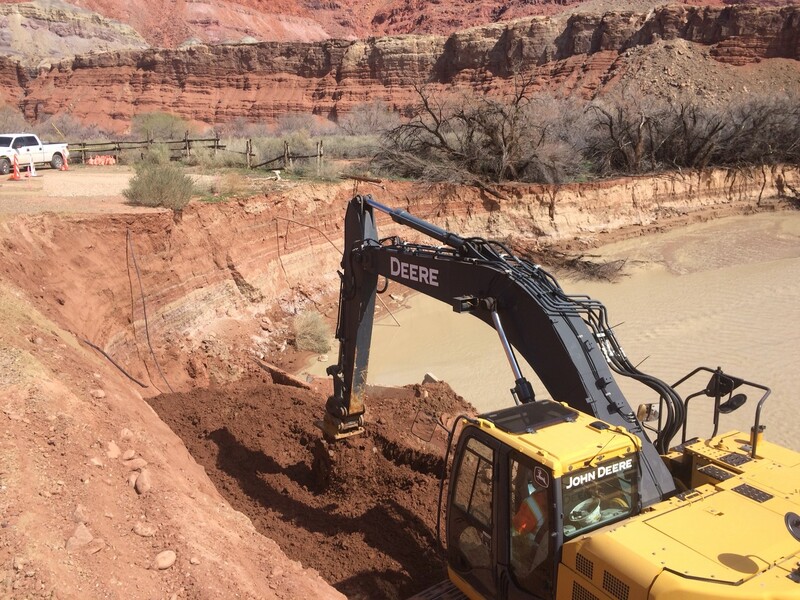 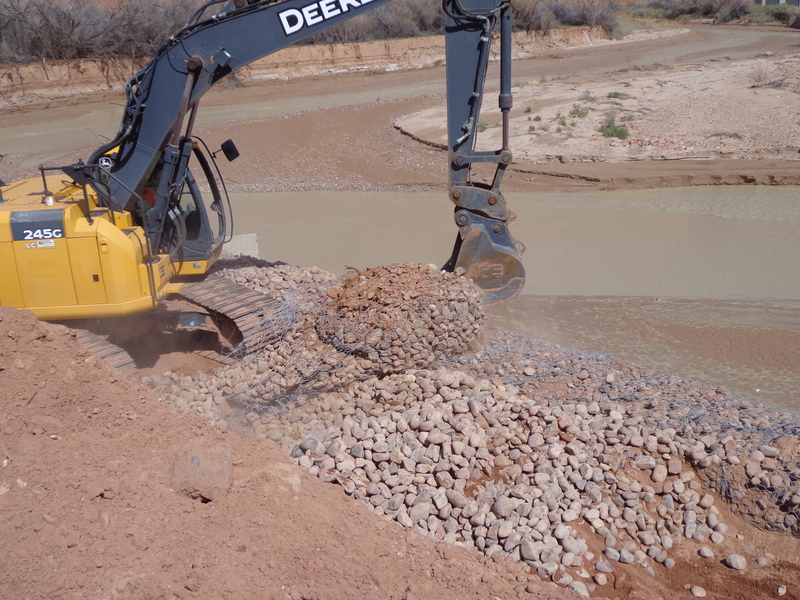 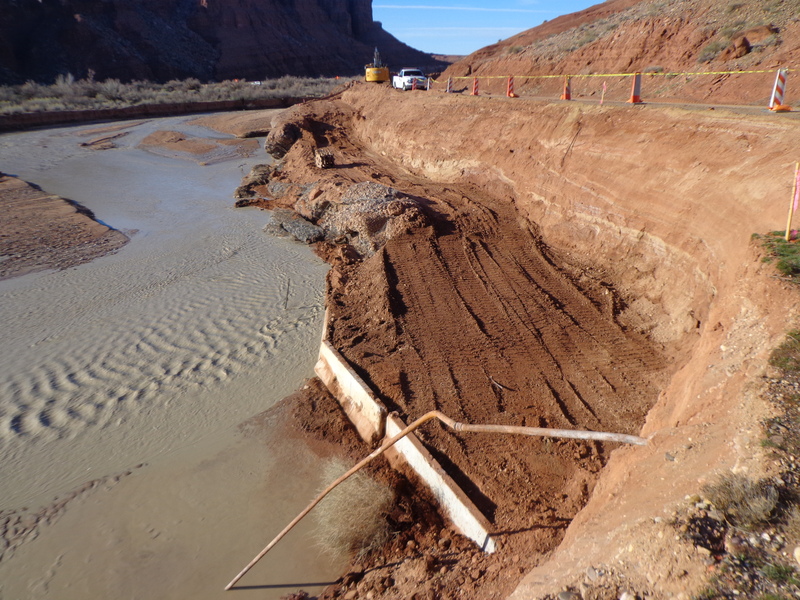 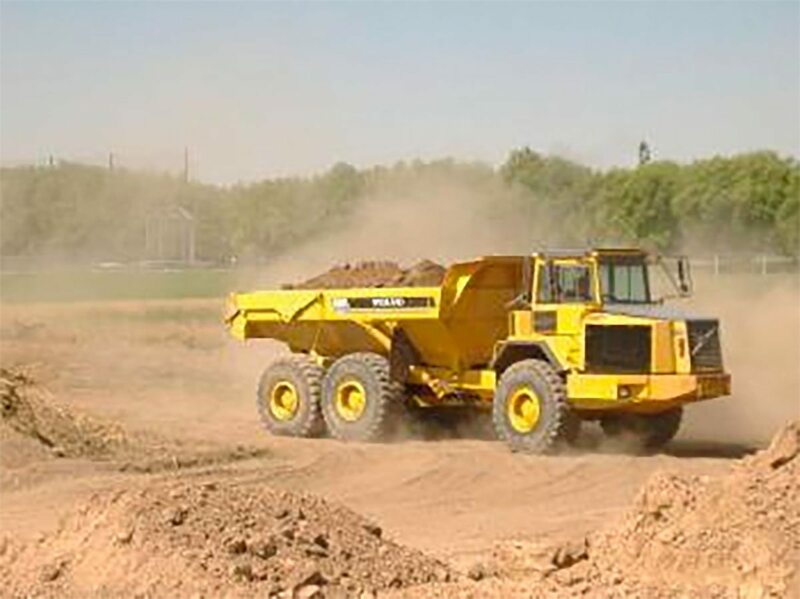 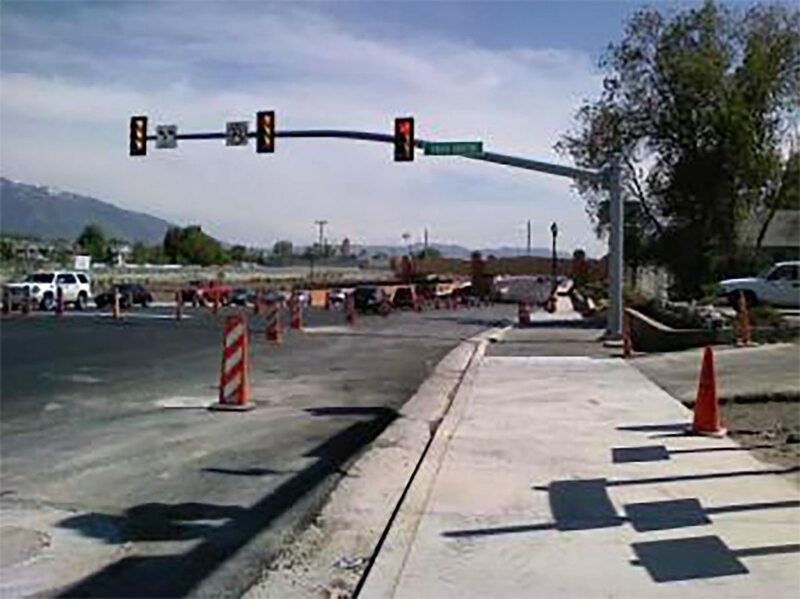 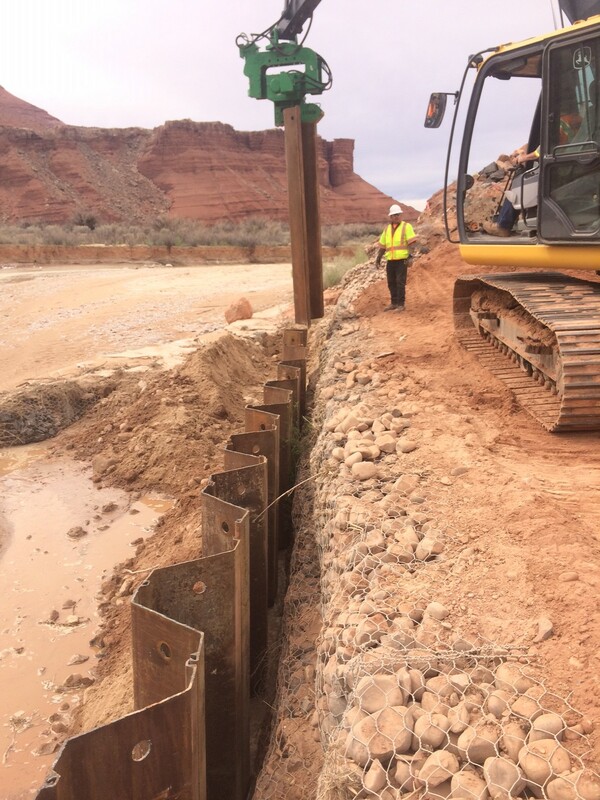 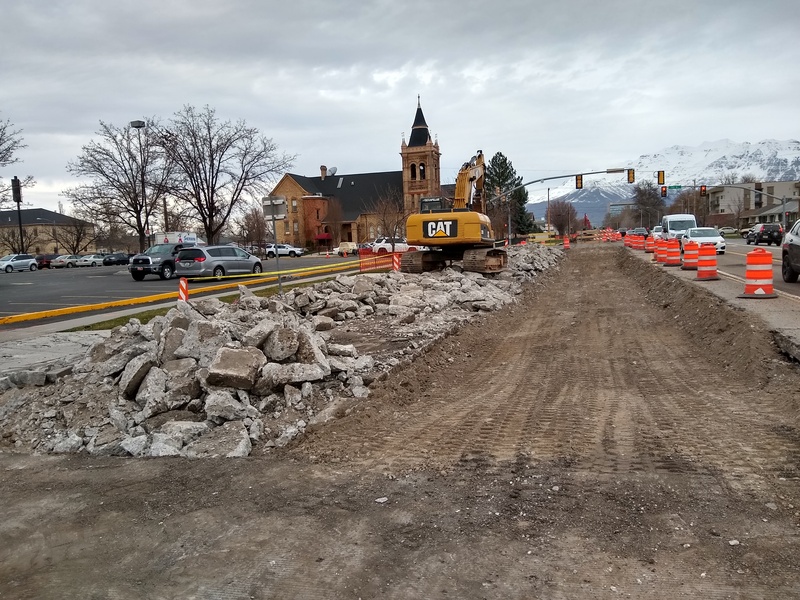 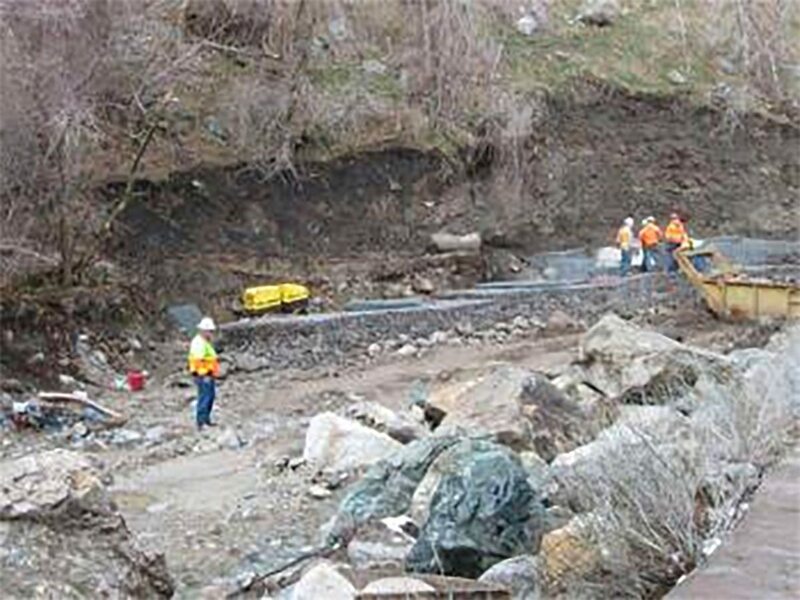 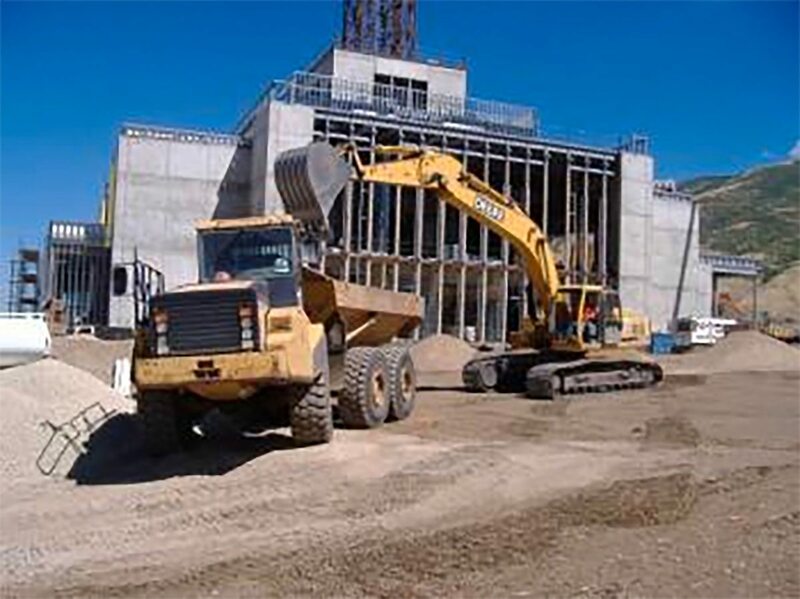 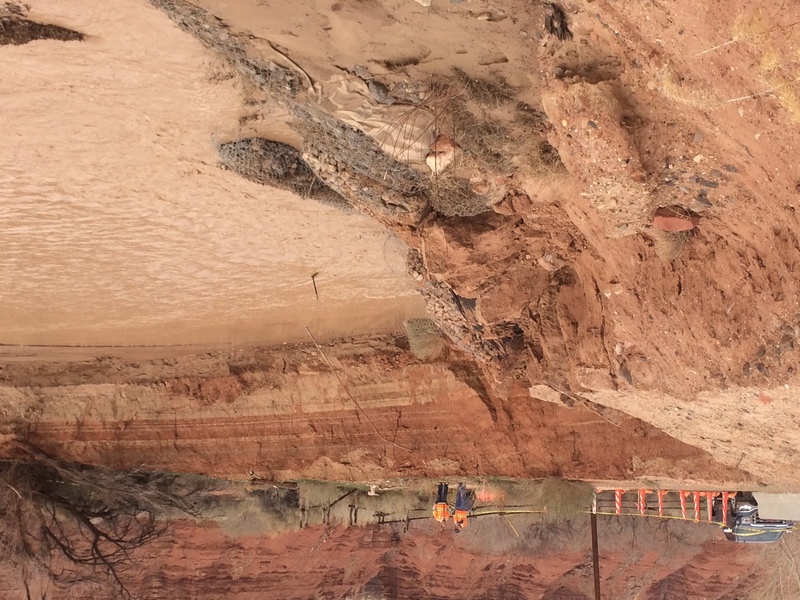 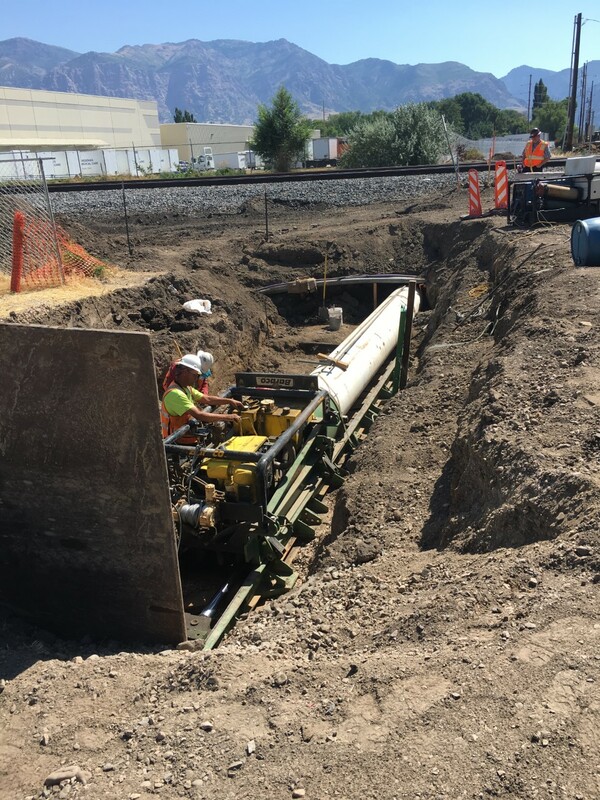 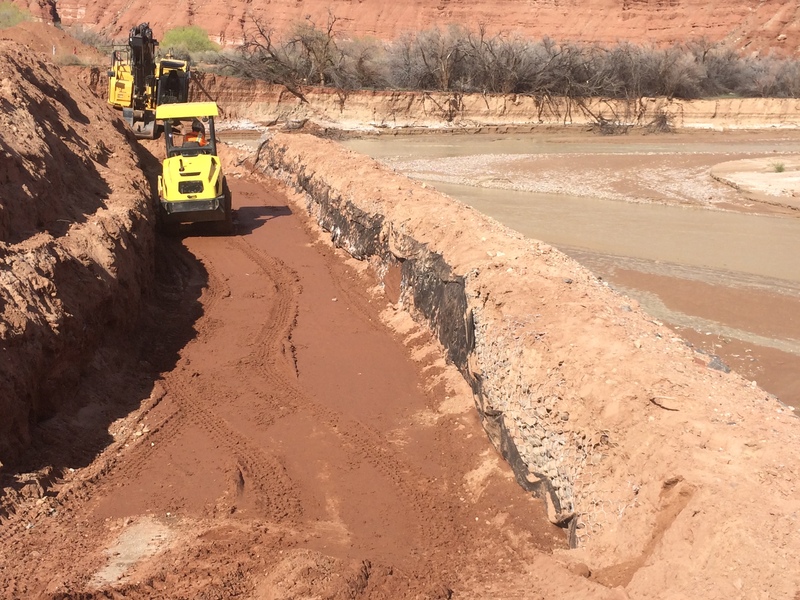 We recently started a project in February 2019 for the Federal Highway Administration in the Glen Canyon National Recreation Area. 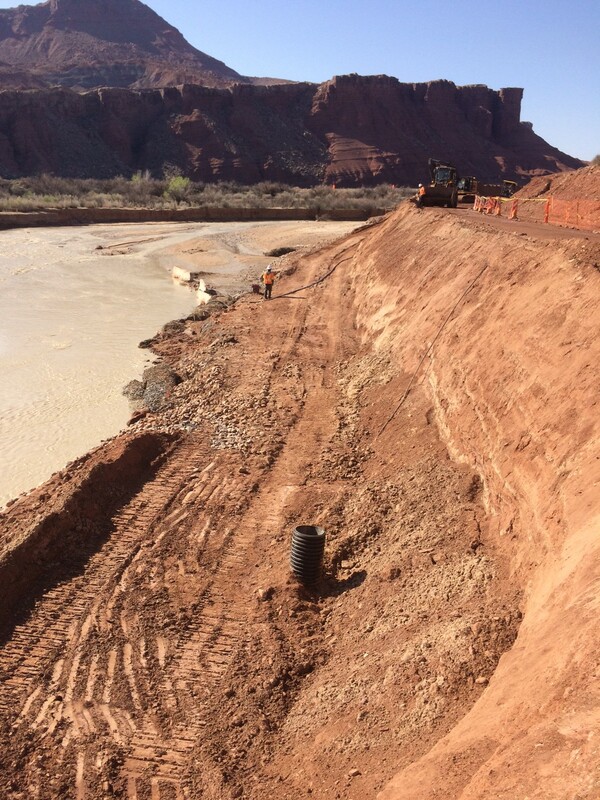 This project will consist of repairing the road going up to the historical Lees Ferry Ranch House after the flash flood occurrence in 2016. 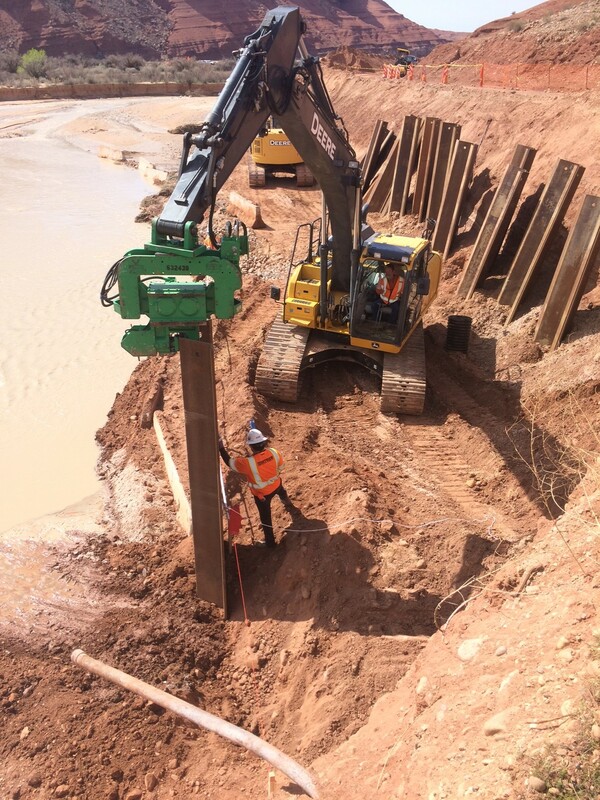 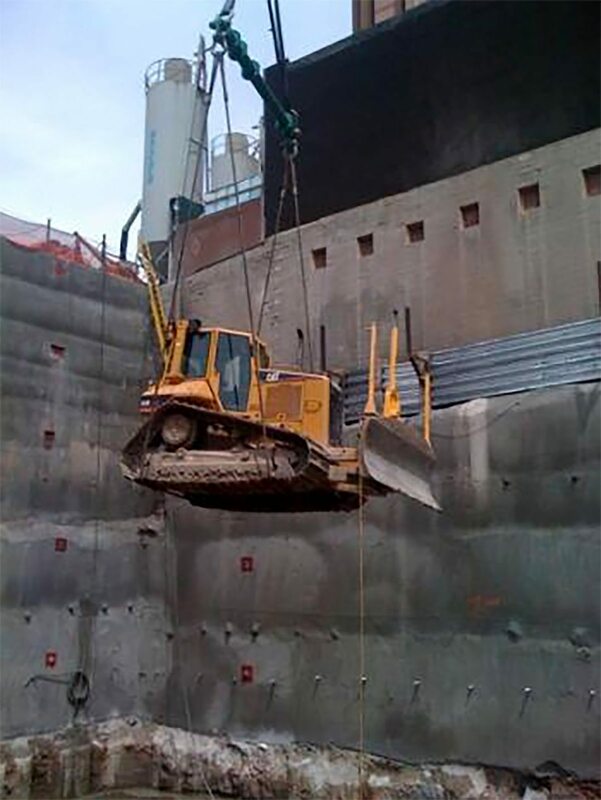 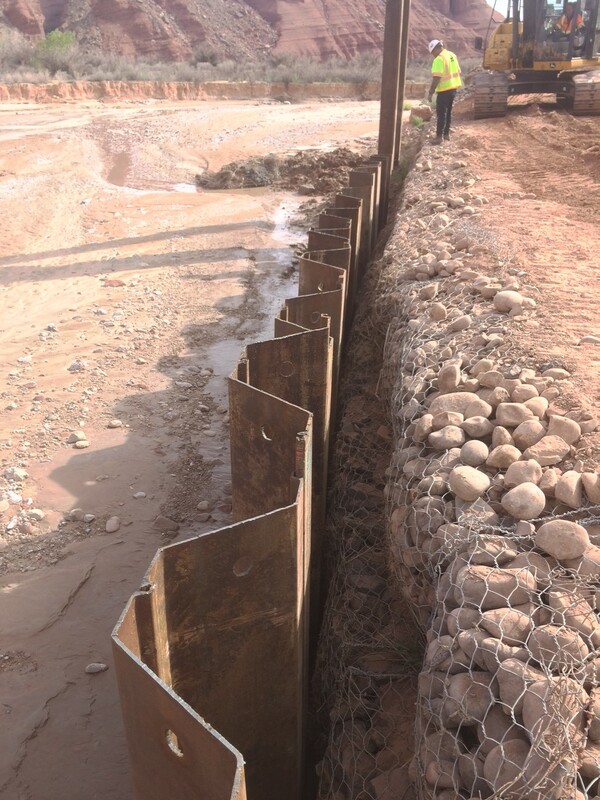 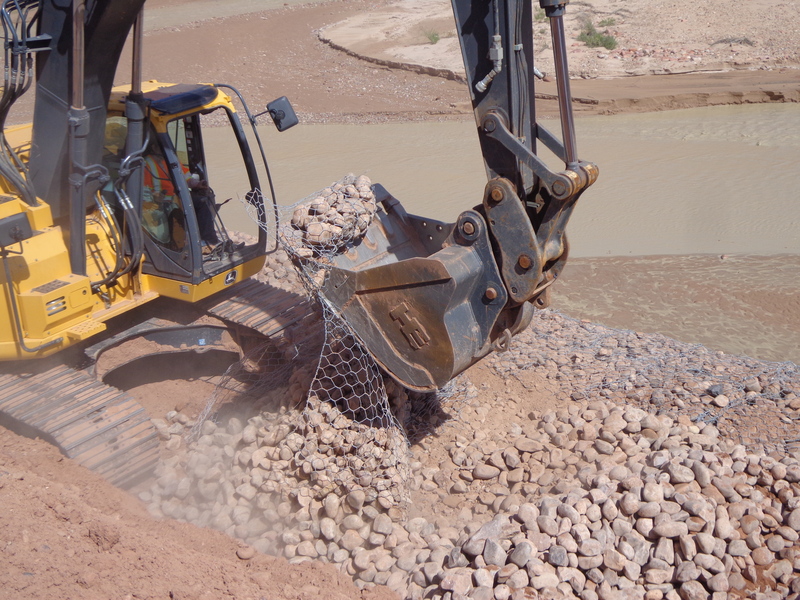 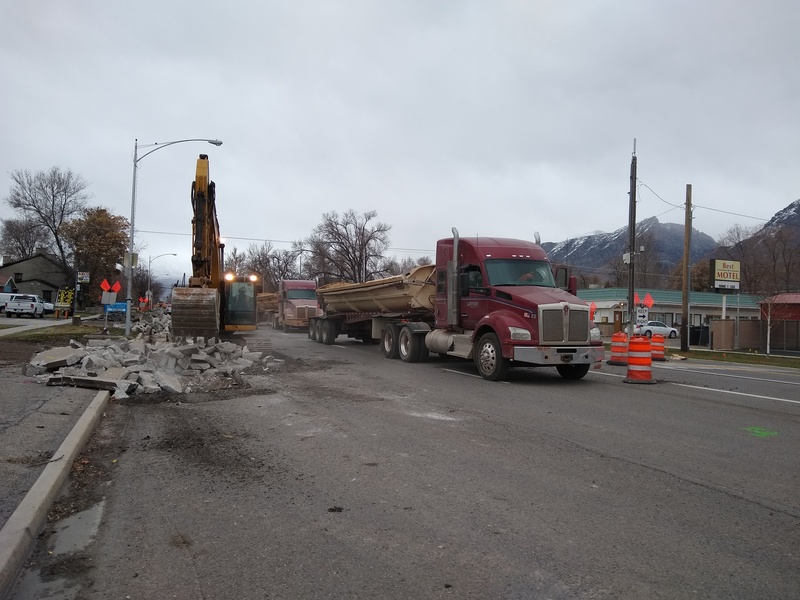 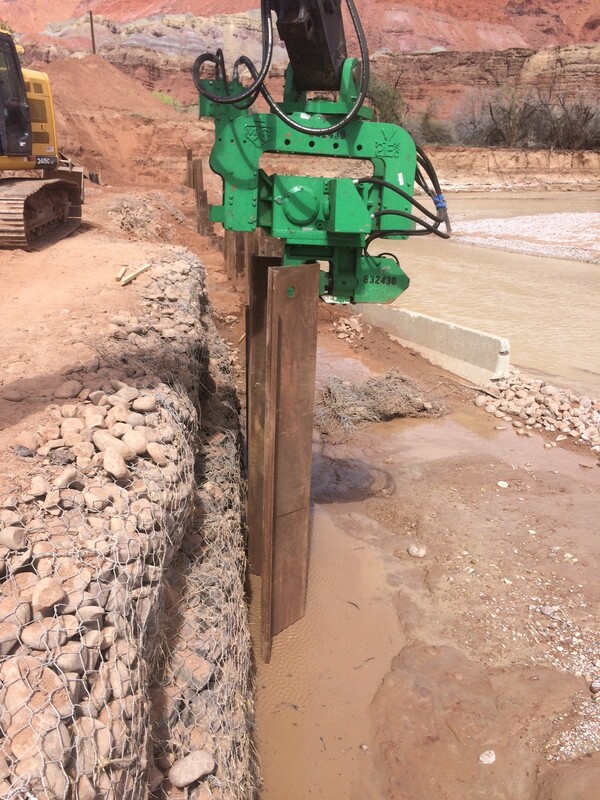 It will entail driving a sheet pile along the Paria River and building MSE wall behind the sheet pile wall to reestablish the old highway that was washed out. 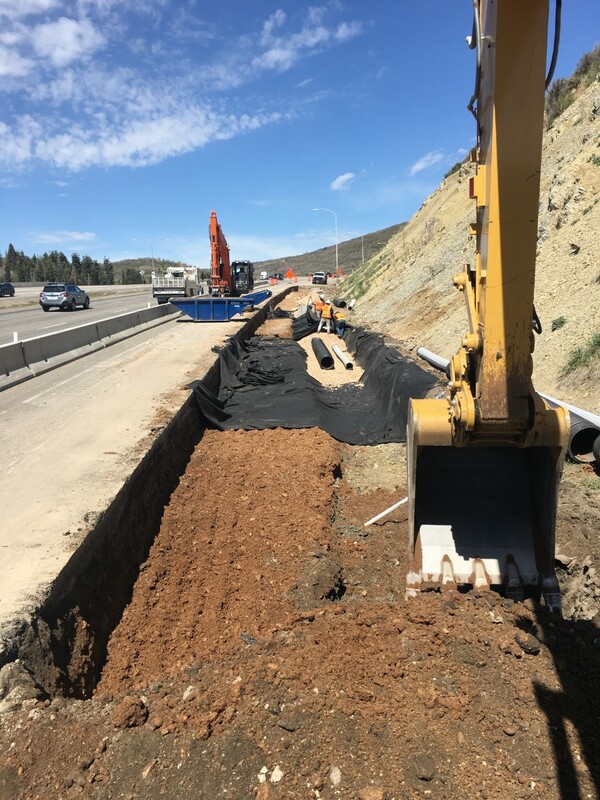 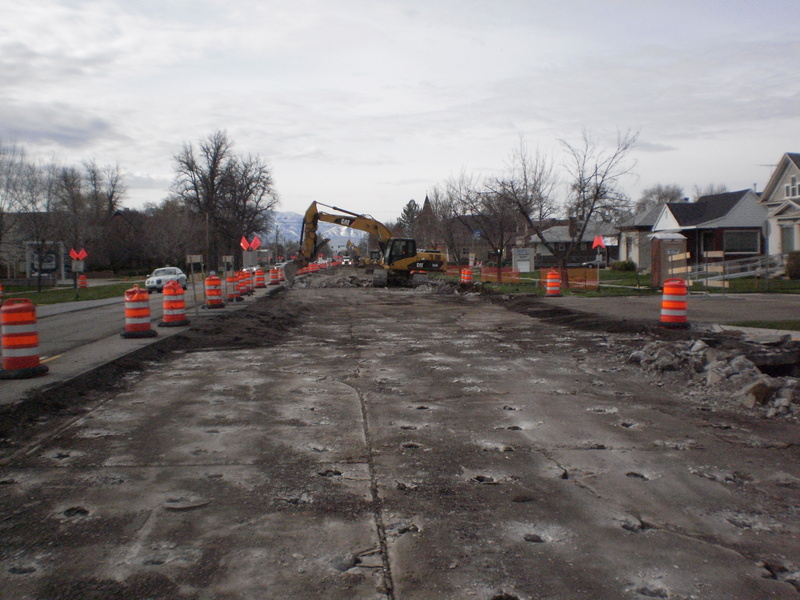 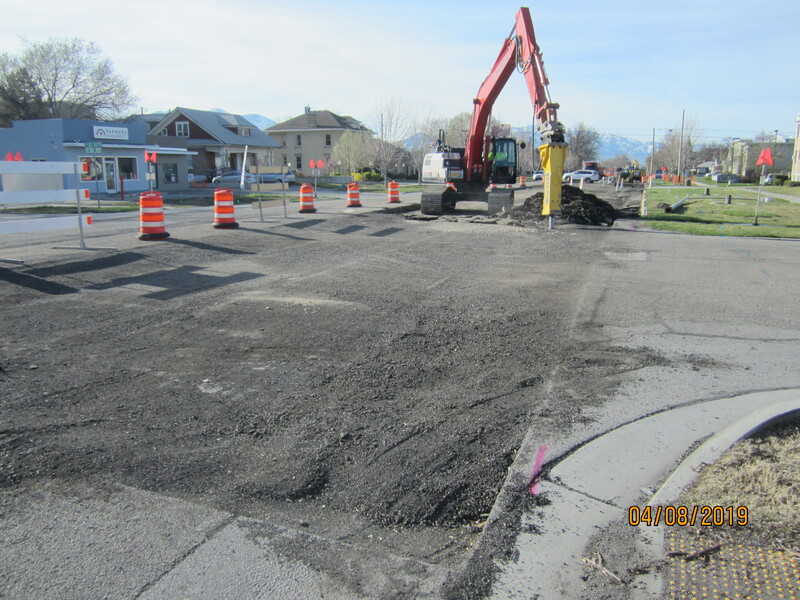 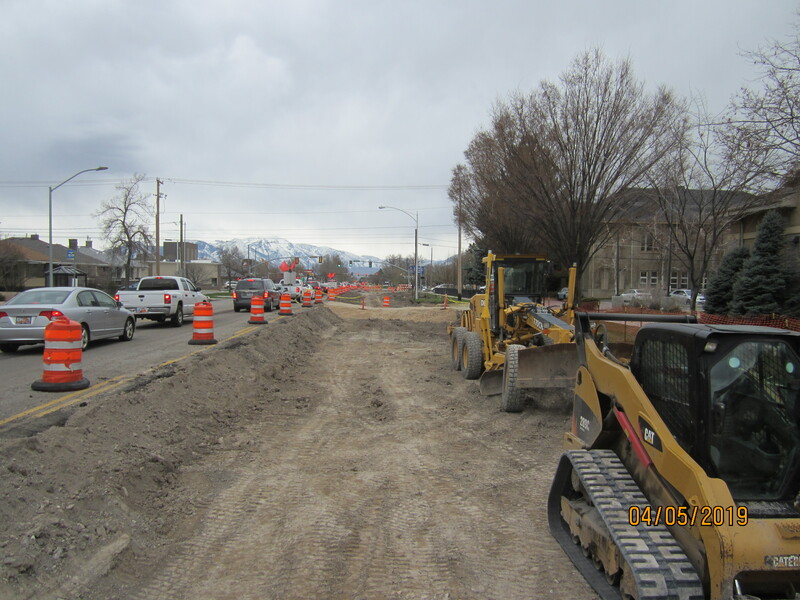 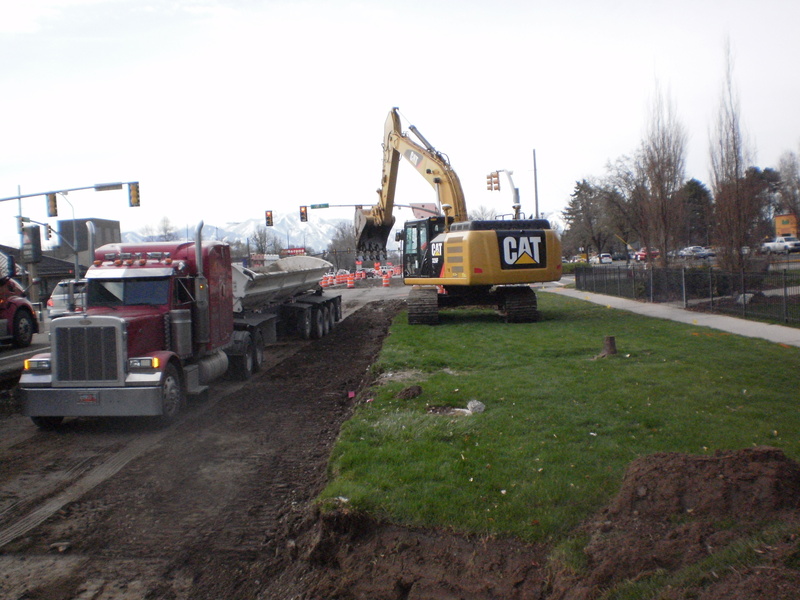 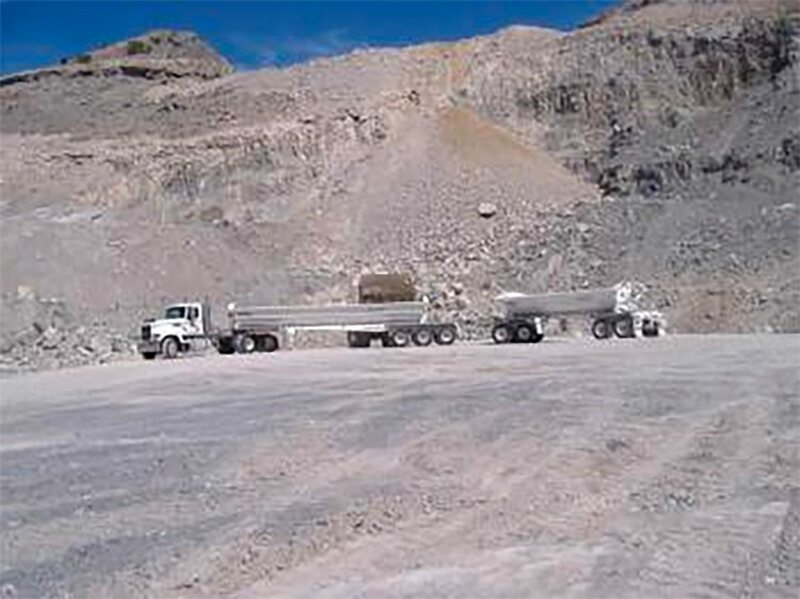 We are grateful to be apart of this project and working with the Federal Highway.